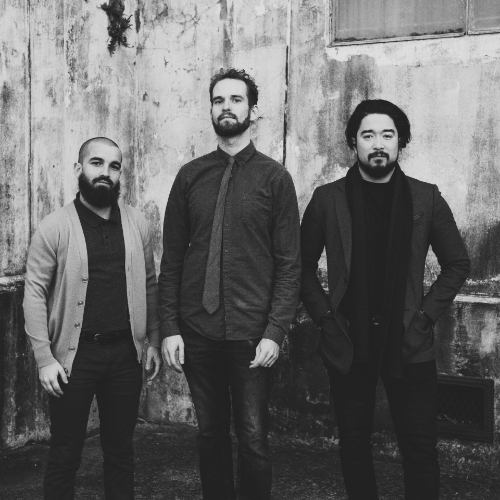 The group’s debut LP from the spring of 2017, released on Breakfast-4-Dinner records, has received praise for its distinctive compositions and dynamic group interplay. As stated by Geraldine Wycliffe from Offbeat Magazine, "these three musicians sound as if they were destined to play with each other. Their interactions, improvisations and the seamless way their compositions flow from cut to cut feel instinctive. Extended is: Brad Webb on drums, Matt Booth on bass, and Oscar Rossignoli on piano.